Electronic notice is permitted when the documents are amended to provide it (subject to the availability of another form of voting) OR when the particular member has agreed in writing to accept notice by electronic means. 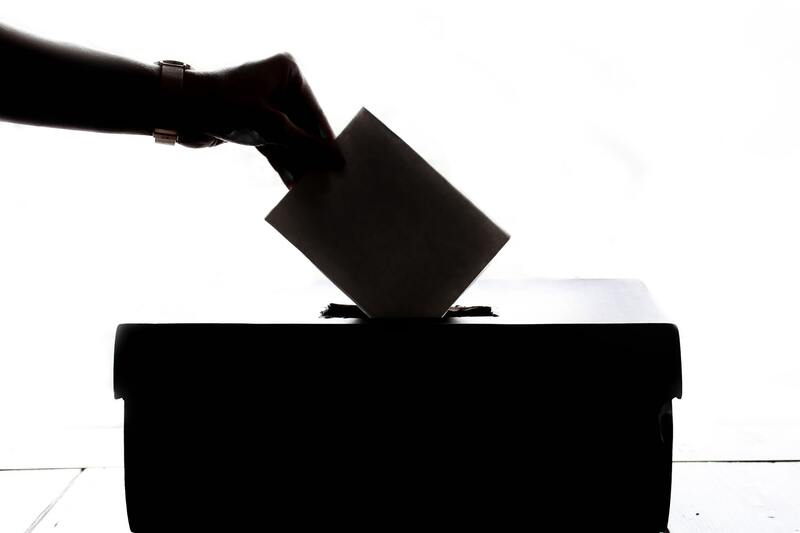 Electronic voting must be authorized by the governing documents (the by-law amendment); requires a determination to use it by the board AND consent by the particular member to vote electronically. The Association must still provide the opportunity to vote by paper ballot if requested. So I recommend the following steps for both electronic notice and voting: (1) adopt a by-law amendment that is carefully written to allow a secure, verifiable method of electronic notice and voting and also provides an alternative method of notice or voting; (2) identify and secure a reputable internet notice/voting service provider; (3) educate/inform the members of the availability of the services and the benefits; and (4) get members’ consent for these services. Effective communication with the owners and fair and efficient voting procedures are key to an association’s success. For those who believe that particular age groups may be less inclined to participate, think again, because statistics show that an overwhelming percentage of adults of all ages are regularly using the internet. For more information on this important topic, please sign up for the webinar on April 24, 2019 at noon sponsored by Hill Wallack LLP and Vote HOA Now by clicking here.